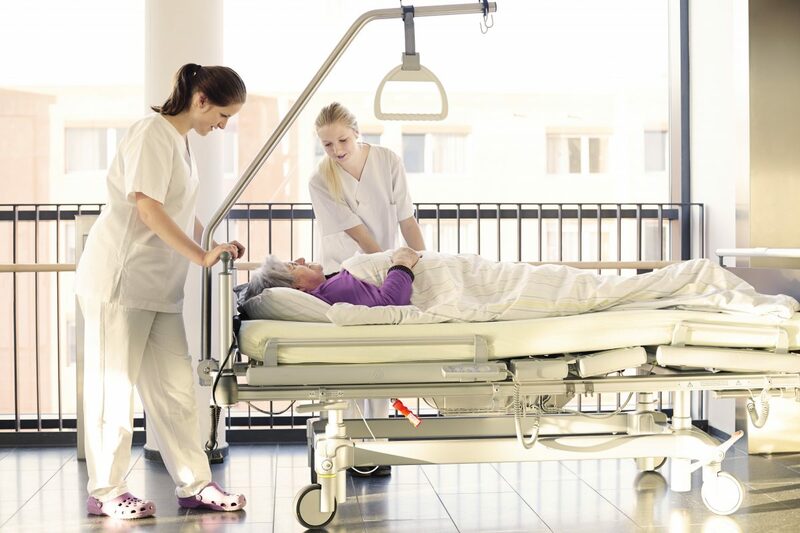 Patient handling is a twofold risk for nursing homes and other healthcare facilities. In addition to being a source of danger for patients when being lifted by improperly-trained employees, the act of lifting a patient is a common source of staff injury. Nursing home employees have a musculoskeletal injury rate that is seven times greater than the average of all industries, and lifting and repositioning patients is a leading cause of ergonomic injuries for employees in this line of work. The fallout from sustained improper patient handling is great. As said above, it is dangerous on two levels. Incorrectly handled residents can fall and become injured, and it can be very taxing on the residents mentally to feel as though they are not being properly treated. On the other side of the issue, consistent poor handling is likely to lead to neck, back, and shoulder injuries for caregivers, which in turn will increase the frequency and severity of workers’ compensation claims for the facility. The answer to this issue is a comprehensive and continuous patient handling training program implemented in the facility. A training program will ensure that all employees understand both the risks of handling patients and the proper techniques to mitigate said risks, and will reduce the risk of injuries and make the lifting and handling experience much easier for the residents and the staff members alike. An overview of the risks associated with lifting and handling patients, including common injuries and common sources of injuries (such as transferring patients from beds to wheelchairs or vice versa, leaning over residents for extended periods, and pulling prone residents into a sitting position). A clear and thorough instruction of safe transferring and lifting techniques. Observation of employees both during the initial training and throughout their employment if possible, in order to ensure that they are safely handling the residents. Employee physicals, done pre-employment upon issuing a conditional job offer if possible, in order to ensure that all facility staff are physically capable of working with the job’s demands. Similarly, assessments of residents in order to assess their needs. How heavy are they, and how much strength will be required to lift them? How much assistance do they need? Do they have any injuries or medical conditions that would affect how an employee works with them? Implementation of assistive equipment (such as roller boards, transfer belts, mechanical lifts, trapezes, and grab bars) in order to reduce manual lifting. Complete compliance with both state and OSHA guidelines. It can vary depending on the state, so facilities should do their research. ← Should Nursing Homes Use Video Surveillance?